Competing with bigger business in town, many small businesses become fearful for their very survival, particularly if these businesses become direct competition. 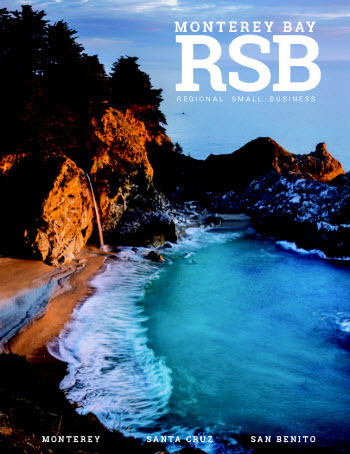 Yet despite the emergence of these multi-million dollar businesses and the large marketing funds that support them, many small businesses continue to thrive and profit in the highly competitive marketplace. Slingshots Think Local takes the strategies and tools used for larger businesses and startups and makes them available to the small business community. We take complex strategies and powerful tools and make them easy to understand and easy to IMPLEMENT. Less then 15 minutes a day will make a huge impact in your business. 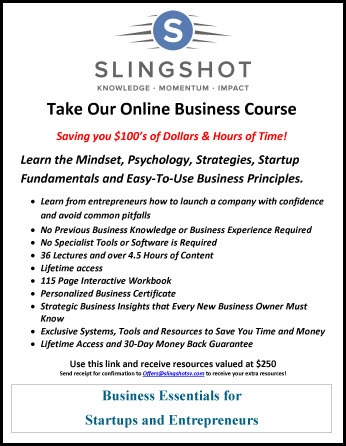 The Slingshot to Success Marketing Series has been formulated to give the small businesses the opportunity to learn from the region’s premier small business advocate team of Slingshot and The Root Group. The focus of this marketing presentation series centers on giving local business professionals an authentic, unprecedented set of tools and resources to elevate their overall business success.